The NPD list of the year's top selling games has finally come in for 2015, and it's proved to be a big year yet again for those that love shooting things silly and lobbing pigskins with friends. The likes of Call Of Duty, Madden, FIFA and Star Wars Battlefront all sold big last year. 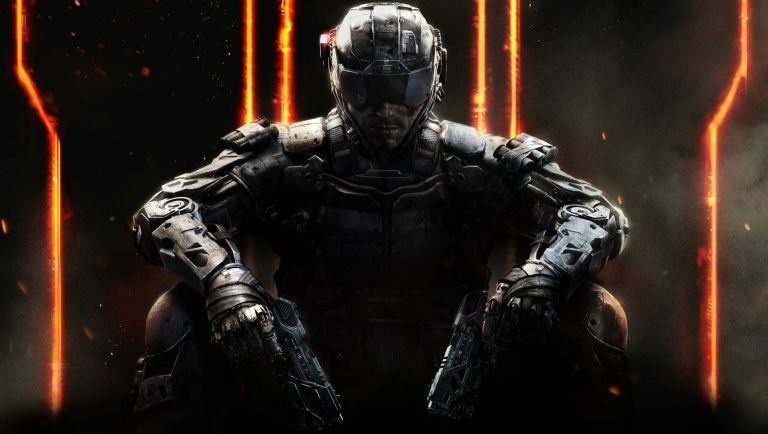 November's Call Of Duty: Black Ops 3 from veteran studio Treyarch came in at number one, while EA's ever popular American football simulator Madden 16 came in second and the shooter/RPG mashup that was Fallout 4 at third. The list is for new physical discs only and includes special editions, bundles and GOTY editions, but not those bundled with hardware. It should be noted that this NPD list doesn't include the all-important digital market, which holds a significant proportion of the market. We imagine this list would look a LOT different had those sales be taken into account though. Still, go COD!